The introduction of the 5G network in the next couple of years is going to revolutionise many industries, with its benefits in many areas such as speed, security, low latency and increased availability and reliability. It looks set to reach speeds up to 100 times faster than the current 4G network. One of the big industries that will be able to take advantage of 5G is mobile app development. Currently apps can take minutes to download but with the new speeds on offer this time will be seconds. 5G will enable the app market to grow massively and this will create a lot of new opportunities in terms of app development. There will be the possibility of adding new functionalities to apps, meaning they will be able to do more than ever before. This is due to 5G been able to remove any issues associated with latency and speed. 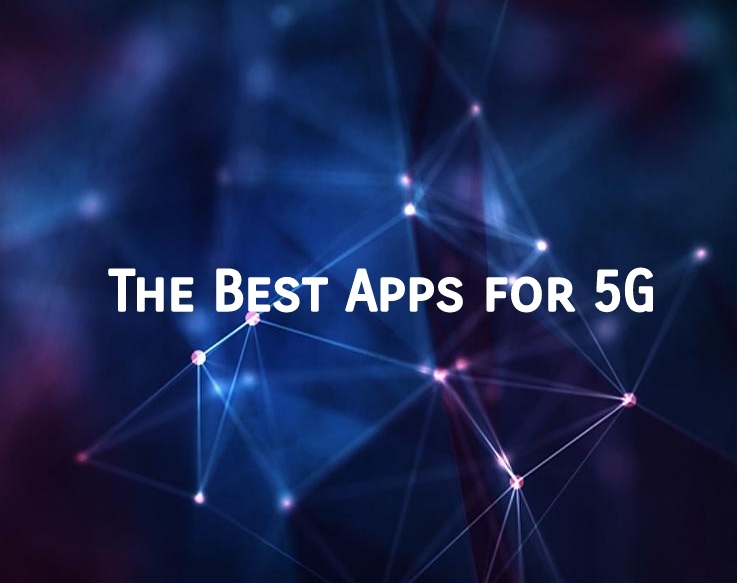 Technology such as 3D gaming, virtual reality and augmented reality will become much more of a possibility, as 5G will have a massive effect on the development of apps that are wanting to make use of such technologies. 5G will see an increase and improvement in the amount of location-based service apps. It will mean that consumers can become truly connected and marketers will be able to make better use of this location data and have an improved understanding of what their customers want and when they want it. Therefore, it will benefit both businesses and consumers. Businesses will be able to more accurately target the customers they are trying to attract, and consumers will be able to make better use of apps that will recommends products and services to them based on their location. The possibility of ambient computing that 5G will bring is also likely to change the way apps are used. Ambient computing involves digital experiences that blend into the environment. For example, wearable tech will be able to remain connected to 5G and transmit location data, connect to other objects and people and it could even connect with artificial intelligence sources. 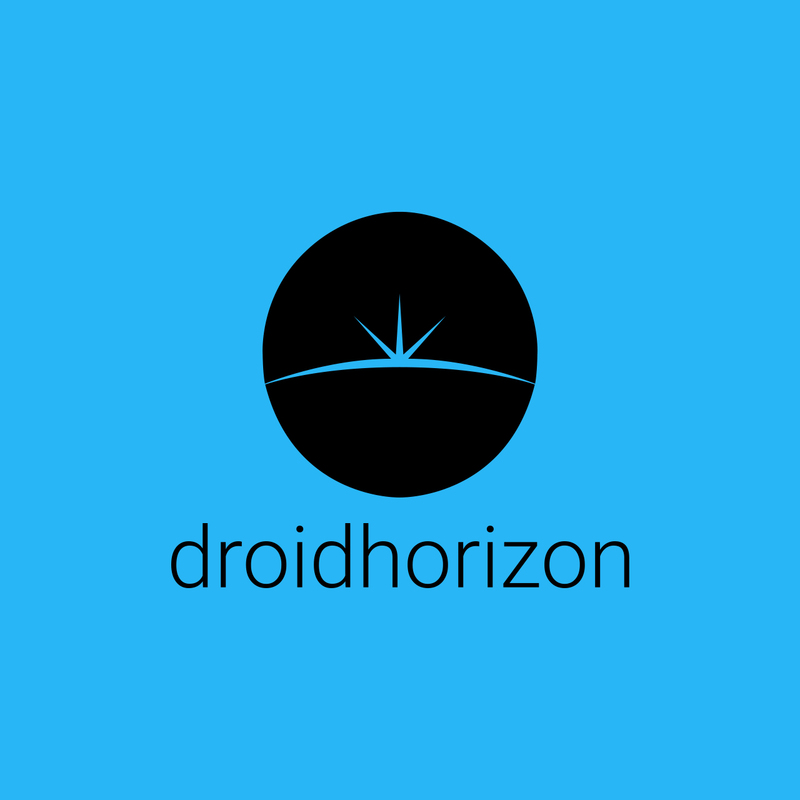 At present many of the complicated apps, for example some of the gaming apps, require substantial data packages and sometimes users have to be connected to wi-fi before they can download certain content. This will no longer be the case and users will be able to just download all the content via 5G, which means more apps will be available on the go, increasing flexibility for gamers and app developers. 5G is going to be a lot more reliable than any network we have seen before and will open up a lot more possibilities. Apps will have the capability to be always connected and able to constantly send and receive data about the surrounding areas. The possibility to check how busy your local grocery store is before you go do your weekly shop will be a reality. Many industries are starting to heavily invest in mobile platforms now and will really benefit from the introduction of 5G. One that really stands out is the online casino industry as many operators in this field have invested heavily in mobile platforms and 5G will really benefit them and mean they can offer their customers a better experience through these platforms.